Key-value pairs represent a fundamental Big Data concept. But if you’ve only worked with relational databases or other storage technologies, you may find key-value pairs to be a bit confusing. Fortunately, here’s a helpful tutorial that succinctly explains key-value pairs as well as shows you how to use them within the Amazon’s SimpleDB. 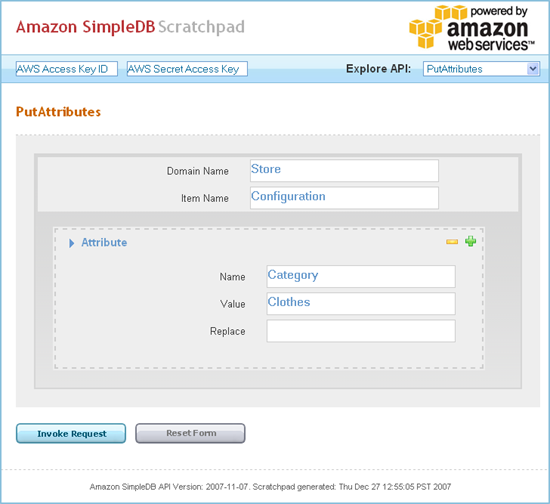 You are currently reading Learn about key-value pairs in Amazon’s SimpleDB at rdschneider.